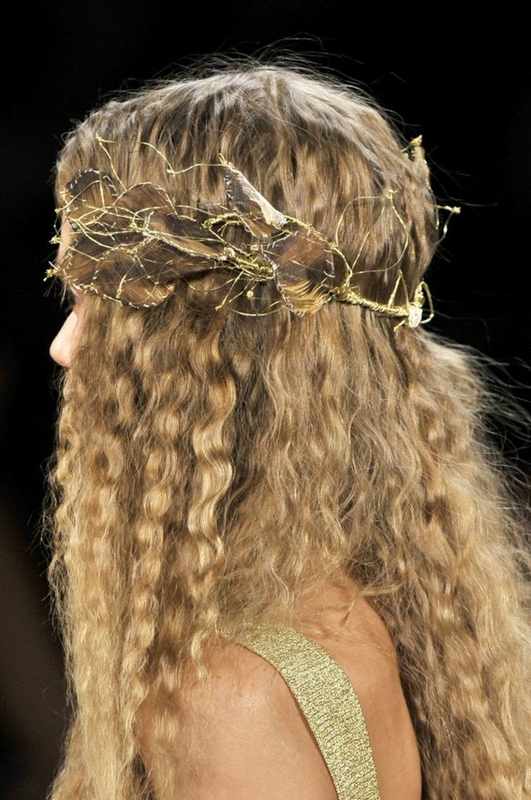 Contemporary fashion is very much inspired by the past. 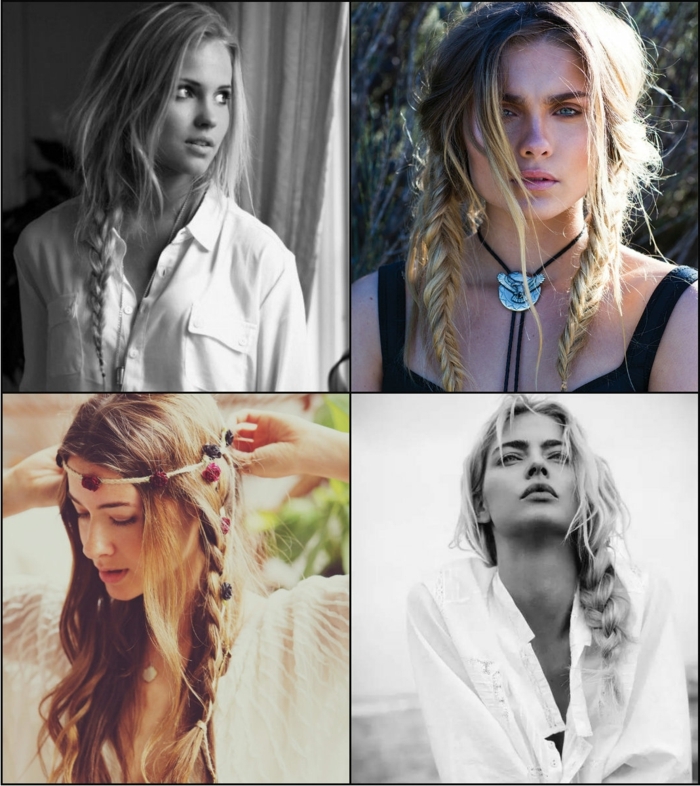 We often look back to different decades, searching for style inspiration with a hint of nostalgia. 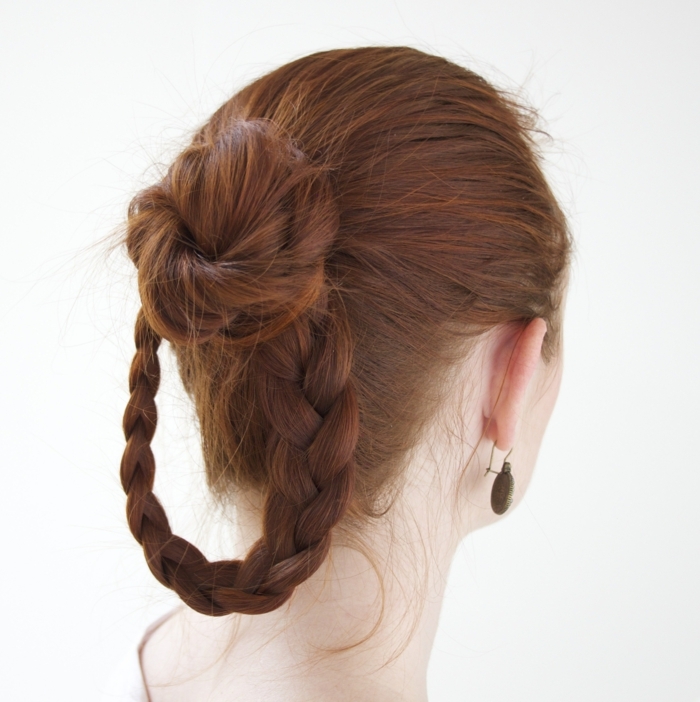 This is true not only when it comes to our clothes but also in relation of our hair. 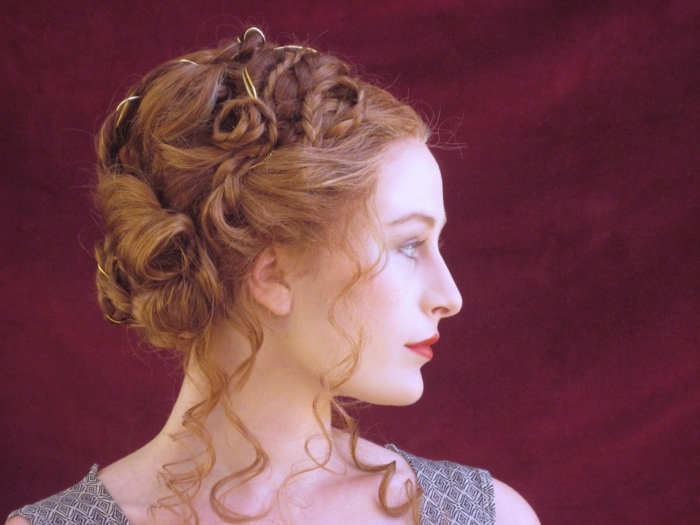 One example is the increasing popularity of medieval and renaissance hairstyles. 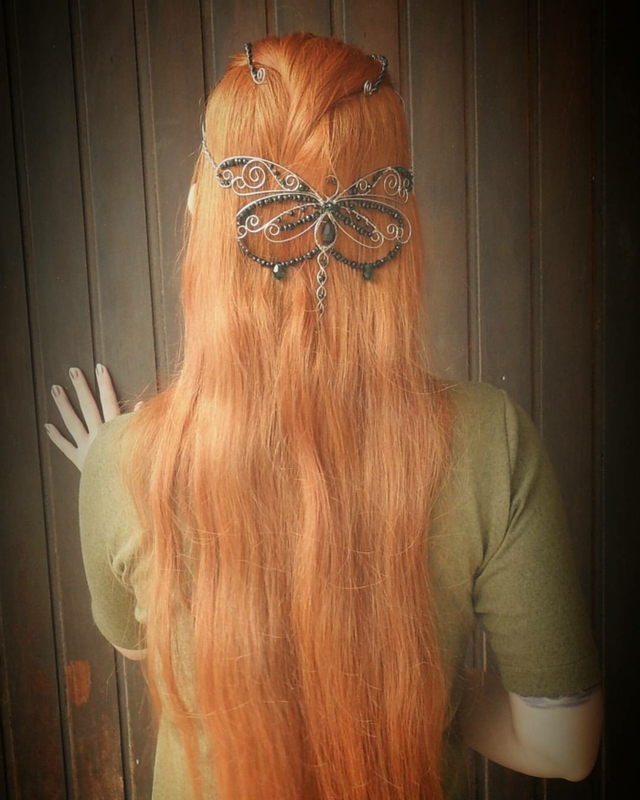 Sparked by hit TV shows set in the past, the interest in these gorgeous and intricate looks has motivated many viewers to try them out for themselves. 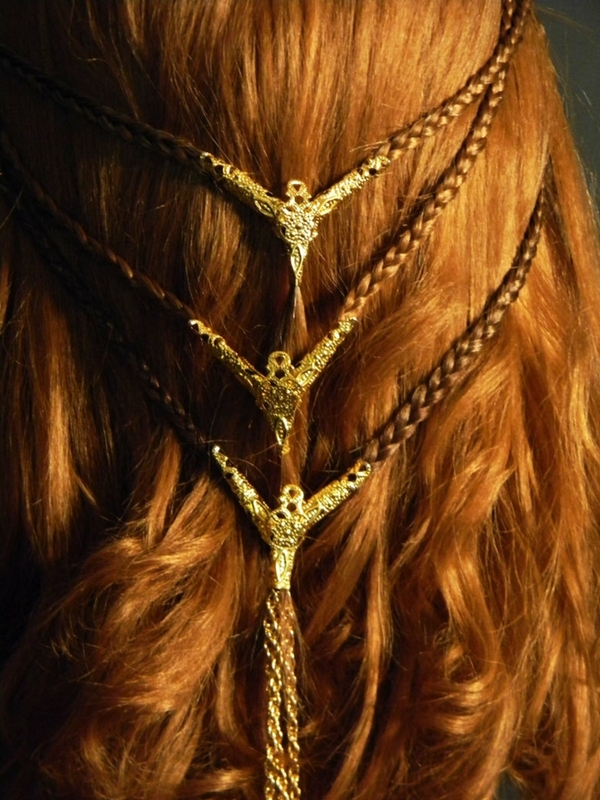 In medieval and renaissance times, long hair was seen as a symbol of wealth and high social status. 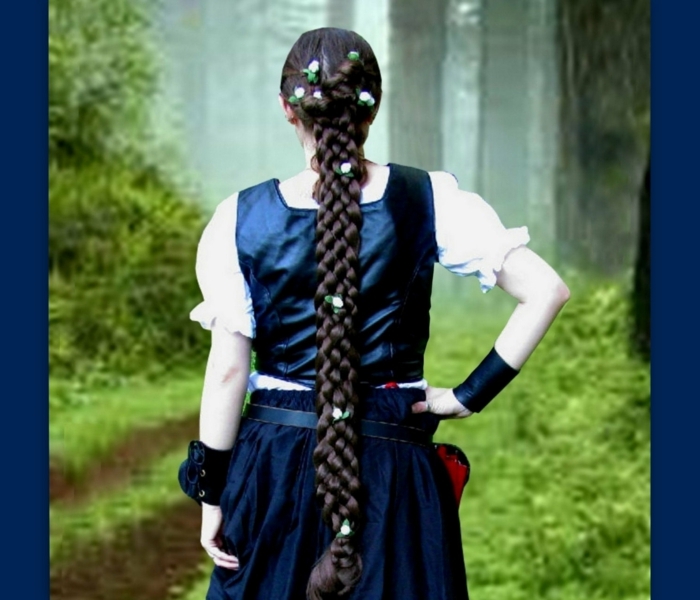 In order to have strong and thick tresses, a person had to leave in comfort and have a healthy, rich diet, which was sadly not accessible to the majority of people at the time. 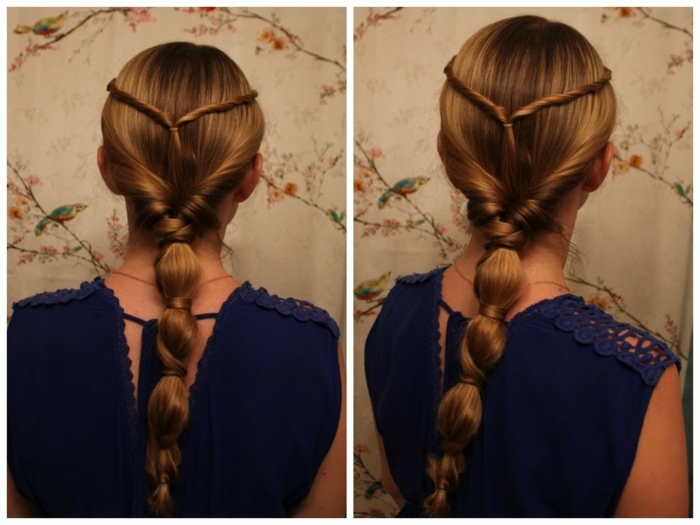 In addition, a woman’s long hair implied that she has plenty of time for grooming and doesn’t need to work for her keep. 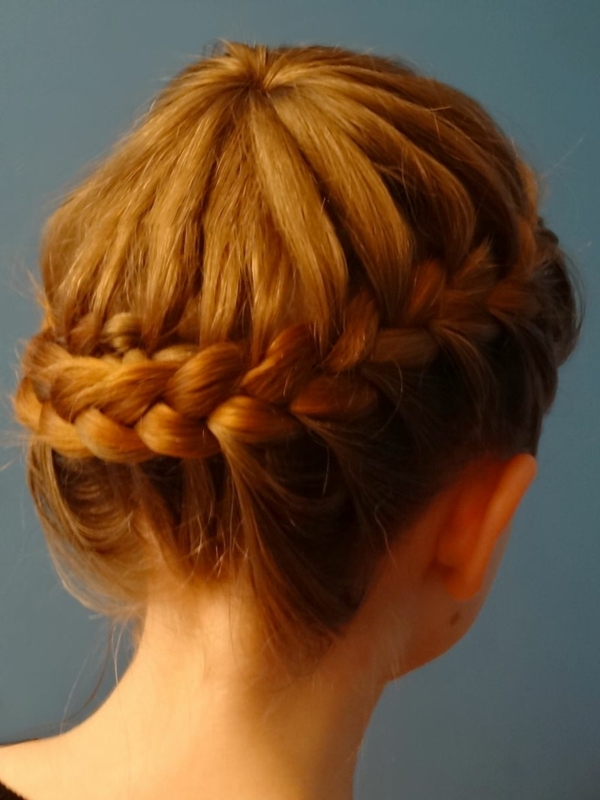 In a similar vein, the various intricate braided hairstyles popular at the time, often too complex to be achieved on one’s own, suggested that the lady in question has servants to help her dress and prepare. 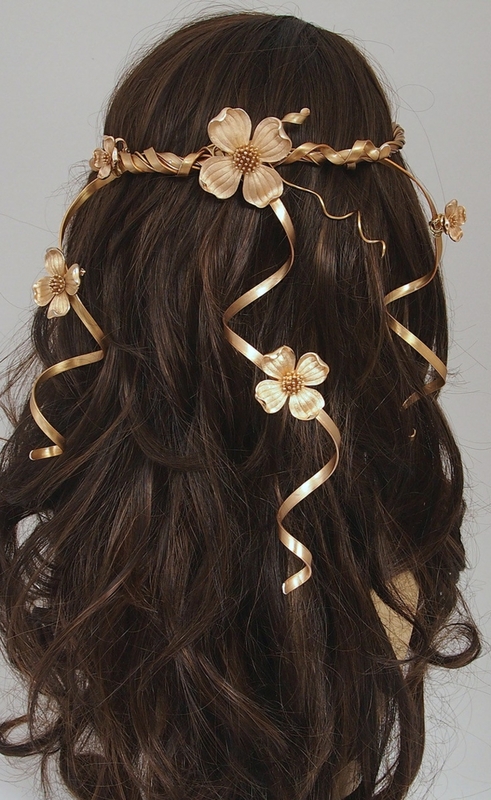 Diadems, wreaths and tiaras (for women of noble birth) were often used as hair accessories during this period, as they too alluded to the wearer’s wealth and power. 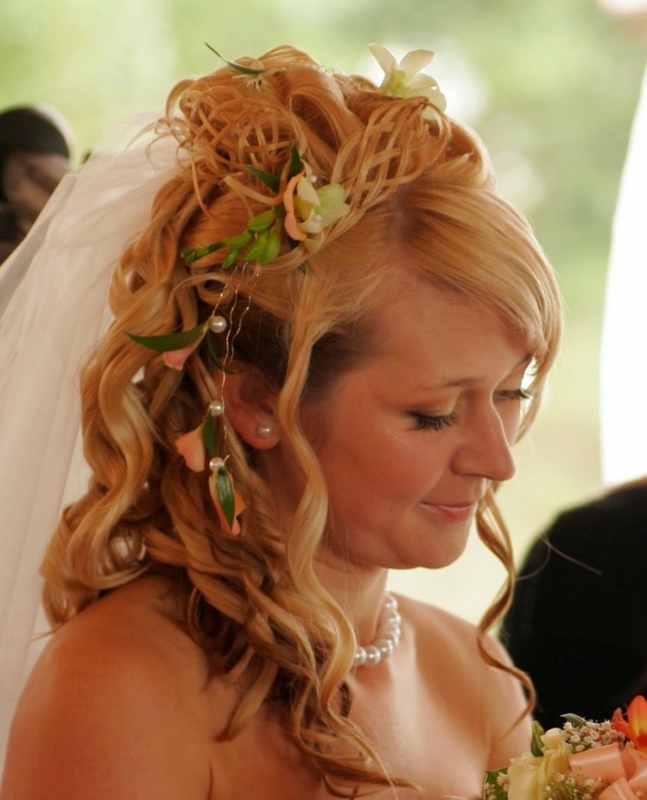 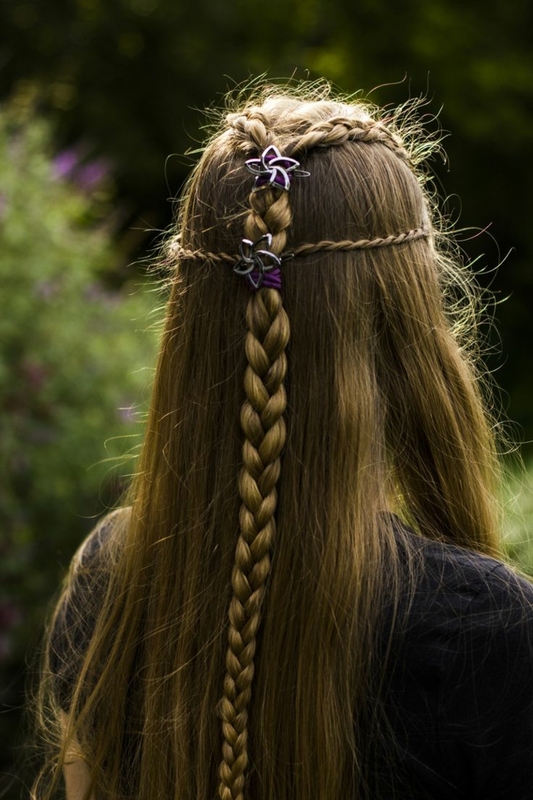 Free-flowing waist-long hair, decorated with wreaths or ribbons, was popular among young, unmarried women. 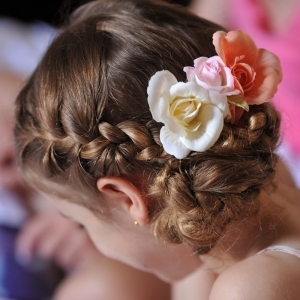 Flowers were especially favored due to their fragrance and because they symbolized innocence and purity. 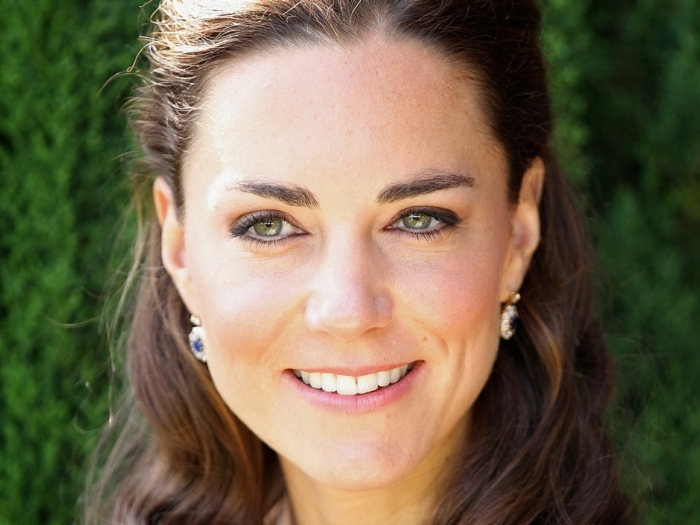 In addition, they were accessible to everyone, not only the ladies with high social standing. 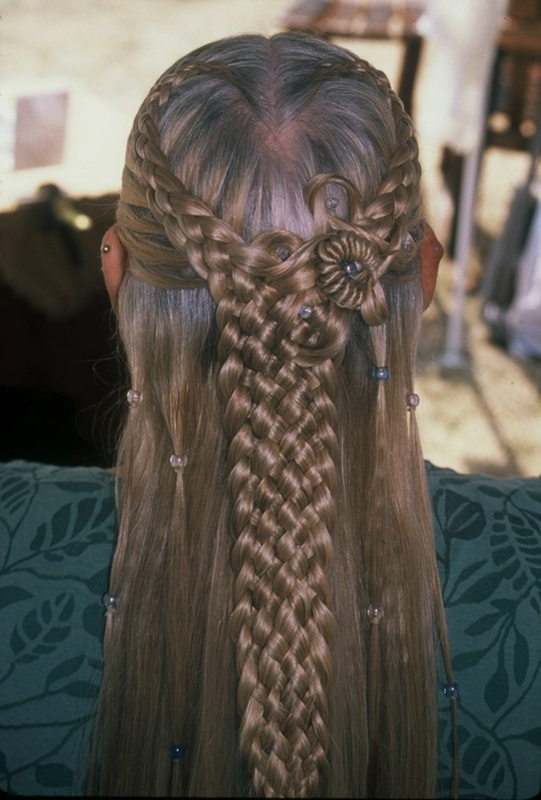 Medieval and renaissance artworks give us plenty of ideas about what the hairstyles of the period were like. 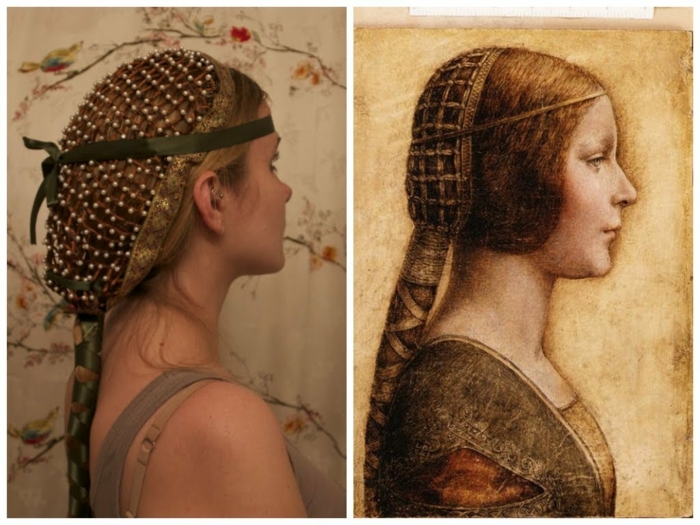 By closely studying paintings from the era, fashion historians (and fans) can recreate some of the looks to the very last detail. 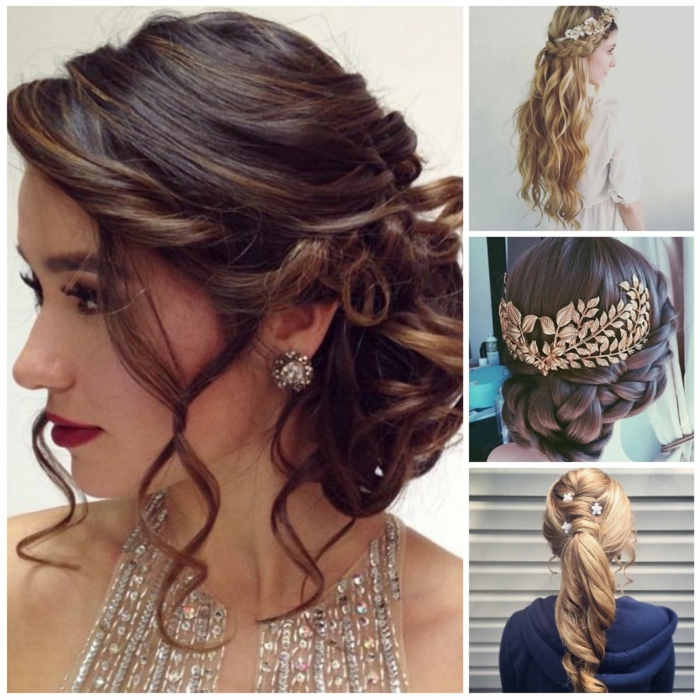 You can even try for yourself – it might seem complicated at first, but you will soon discover that some of the hairstyles depicted can be achieved quite easily at home, alone or with the help of a friend. 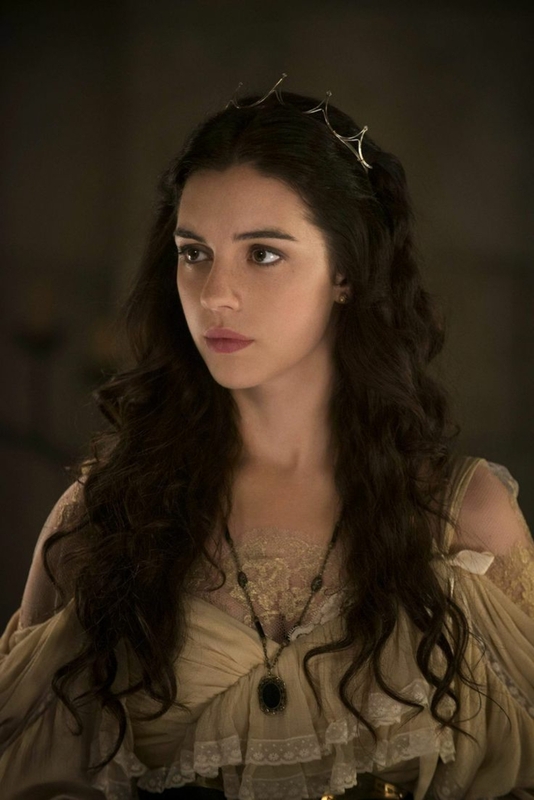 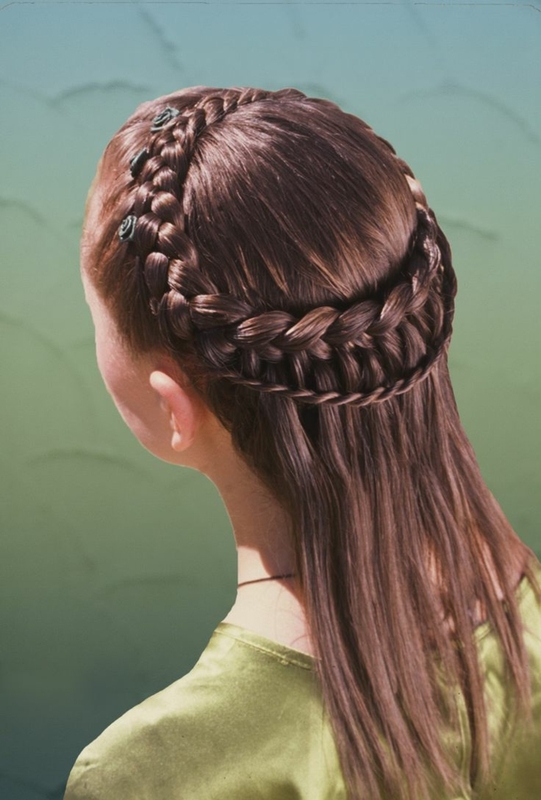 Although TV shows, films and computer games try to show us what medieval and renaissance hairstyles were like, they can only give us a glimpse of the possible variations. 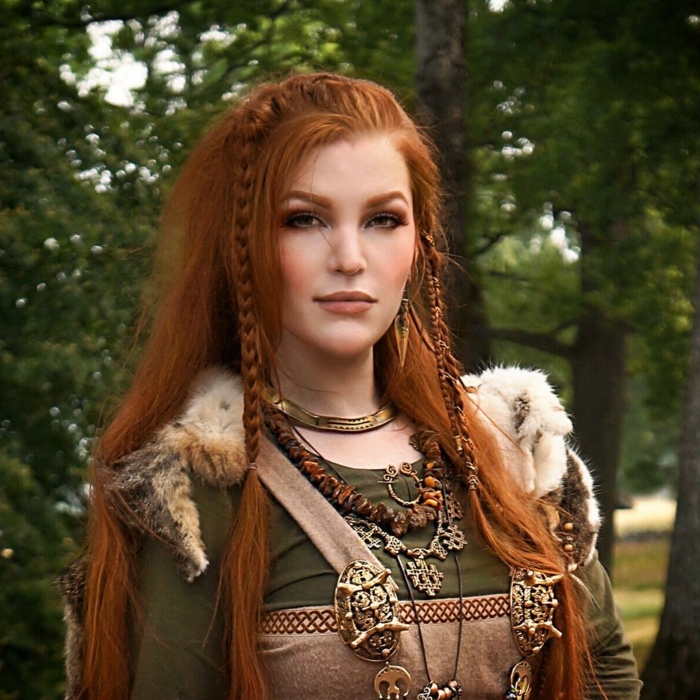 Undoubtedly, there are many unique looks, which were not documented by artists and have since been lost to time. 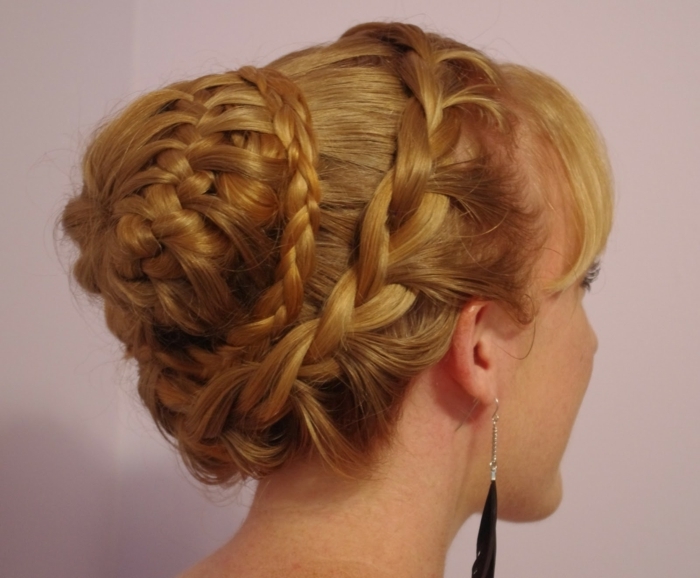 Nevertheless, if we use the information we do have and add some of our imagination, we can create lovely hairdos inspired by the past. 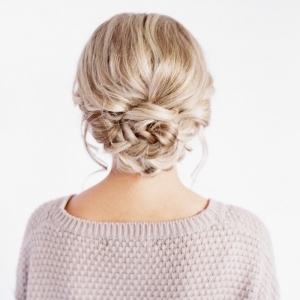 This simple and charming look is truly timeless! 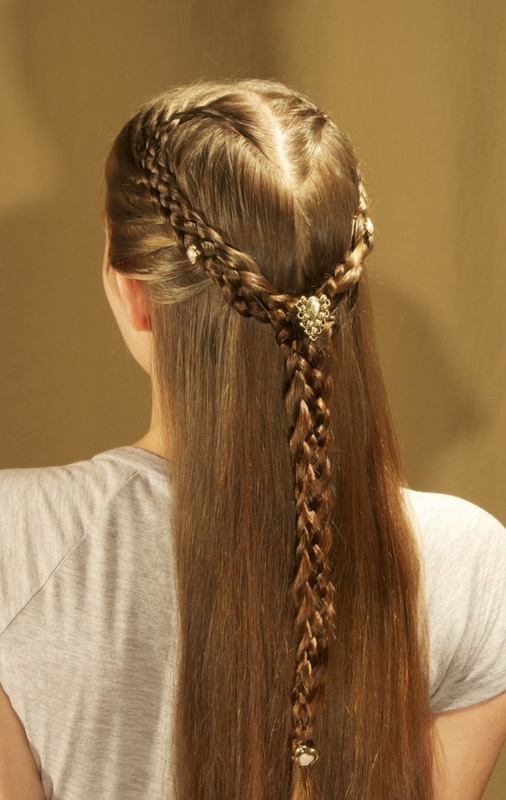 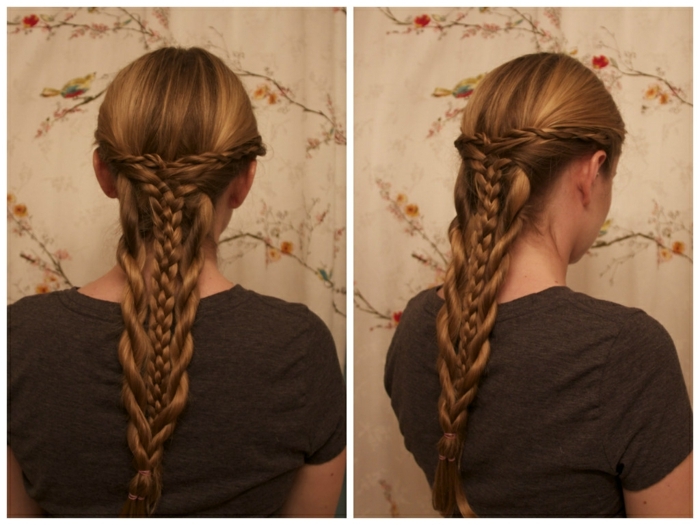 Braided hairstyles were immensely popular during the middle ages and early renaissance. 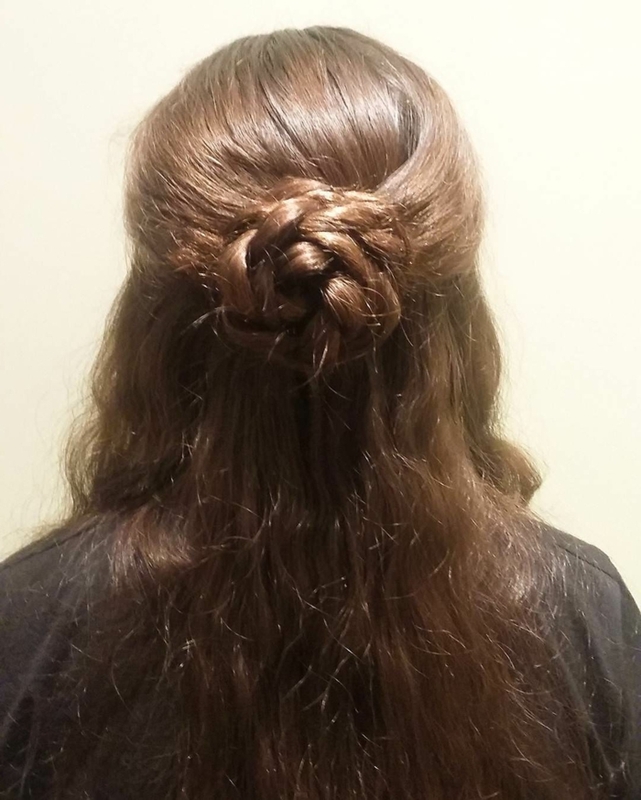 While the rich ladies had servants to help them create complex designs, the common women opted for simple styles, which prevented their hair from getting in their way during work. 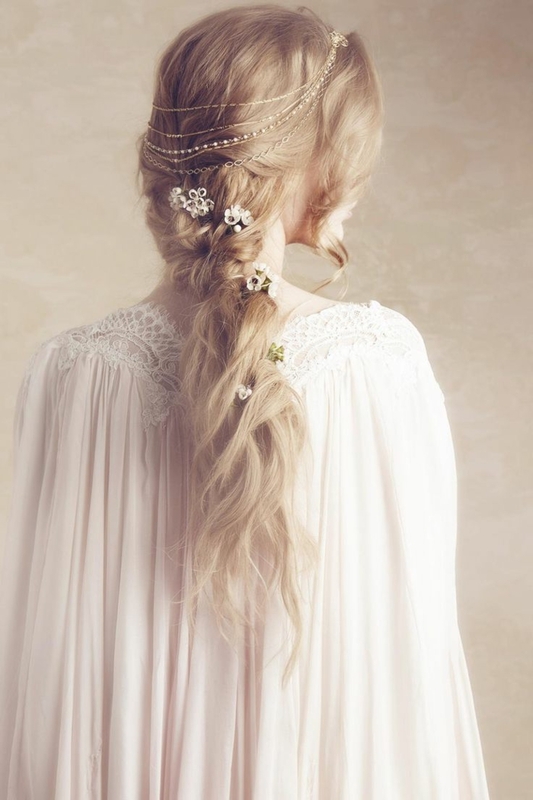 Married women of the era usually kept their hair hidden, as loose, free-flowing locks were considered sexually provocative. 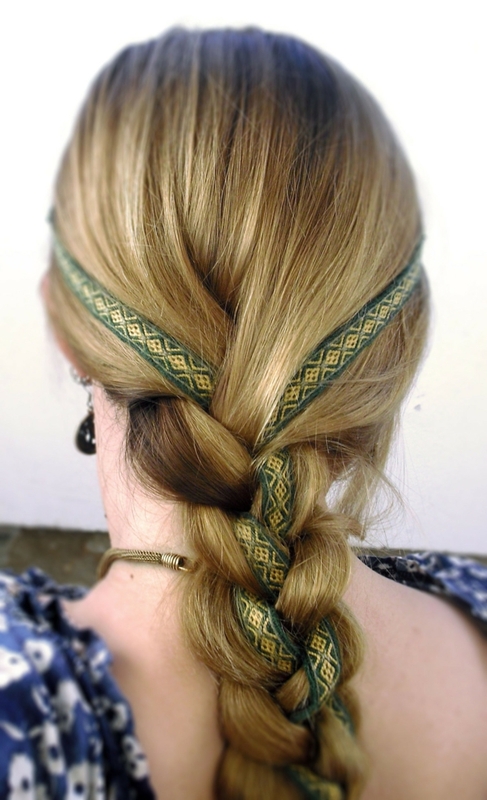 Thus, hair was often braided and tucked it under a headscarf. 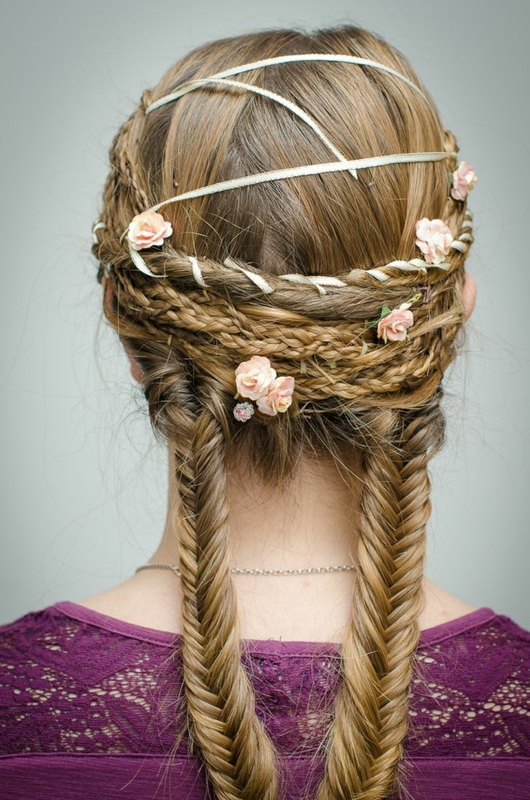 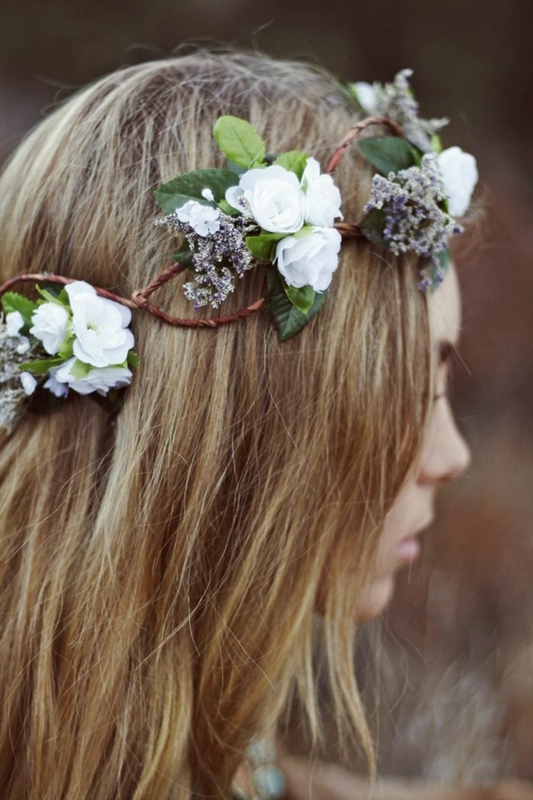 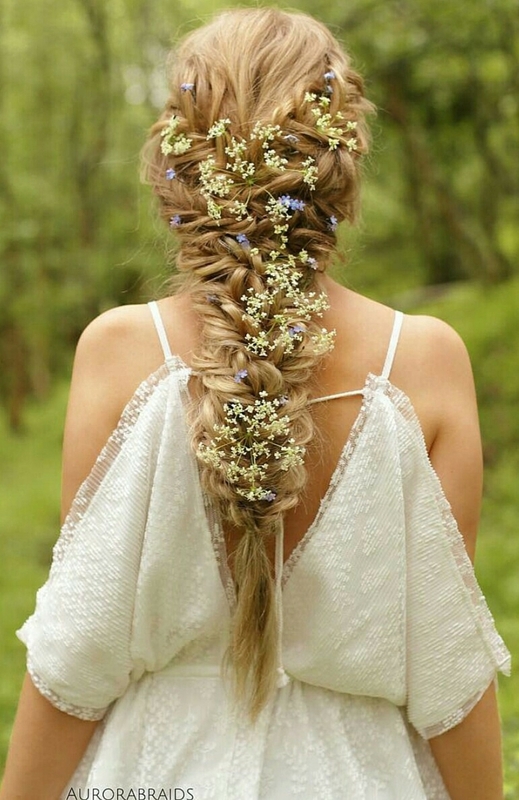 Braids, flowers and ribbons – the perfect medieval hairstyle! 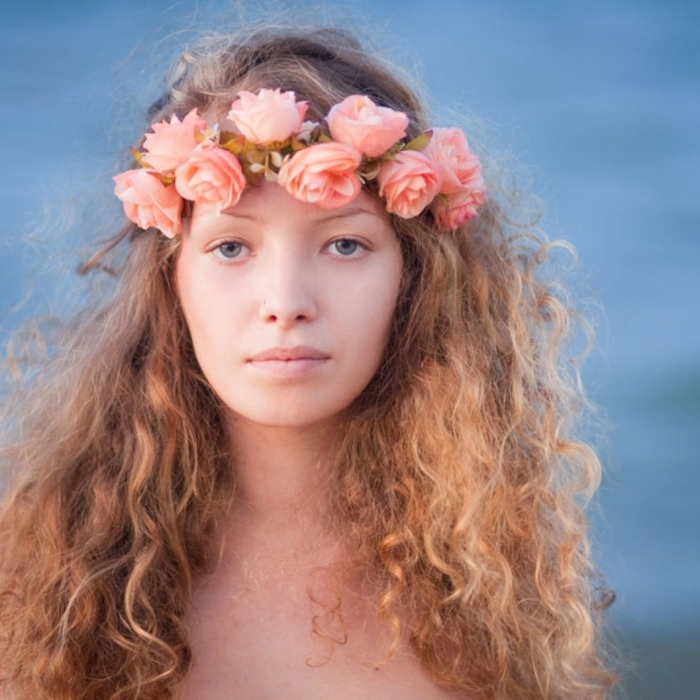 Before marriage, it was acceptable for girls to leave their hair uncovered. 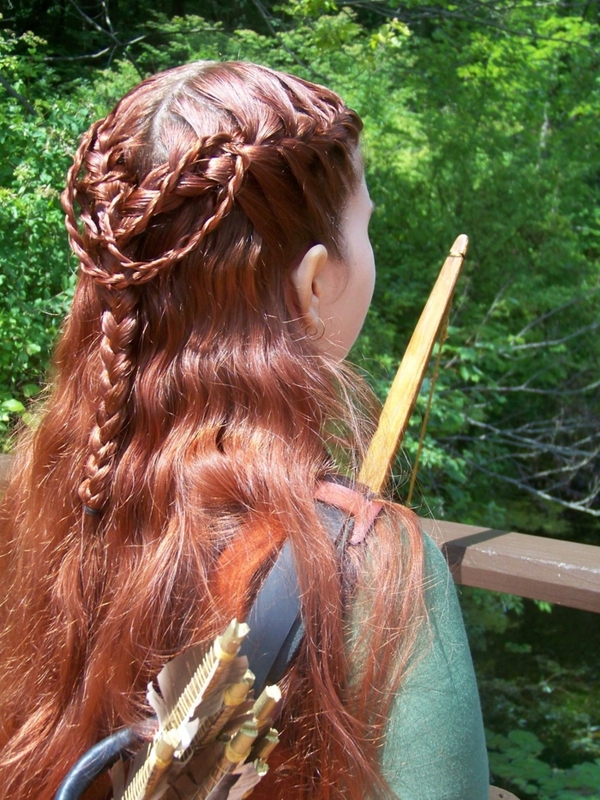 They either braided or tied it, or simply let it flow free over their shoulders. 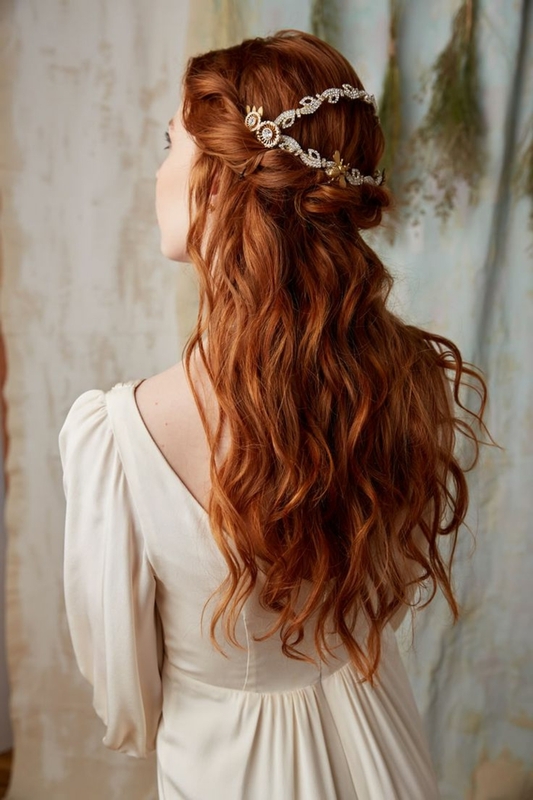 After getting a husband, women were required to keep their hair hidden, as loose hair was associated with loose morals, or even witchcraft! 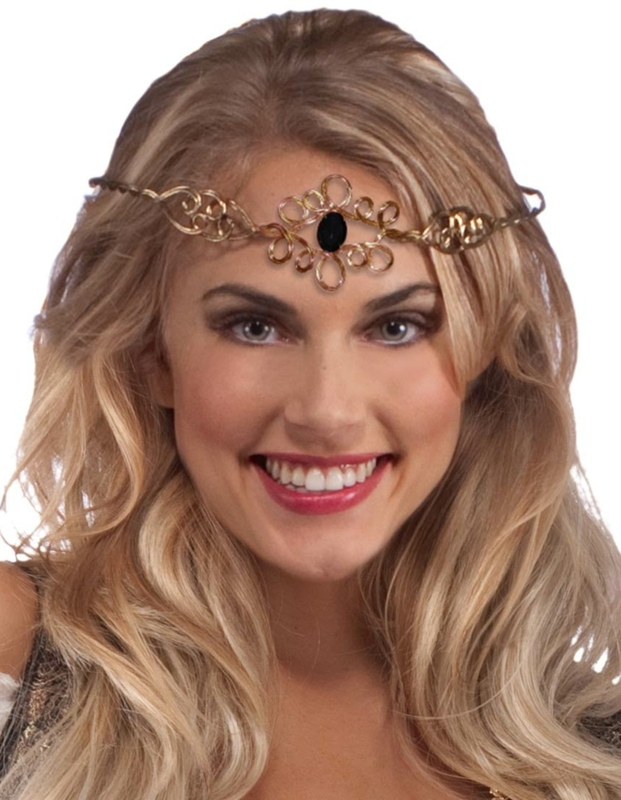 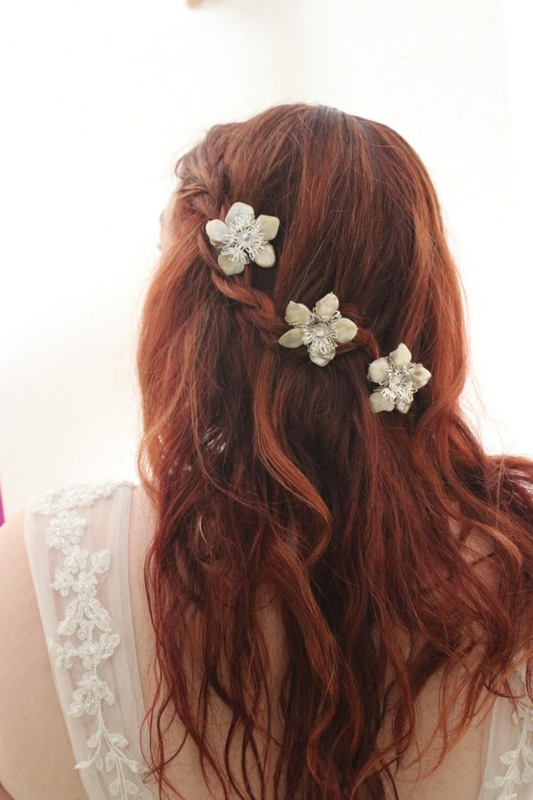 Hair accessories have been a popular part of women’s styling since antiquity. 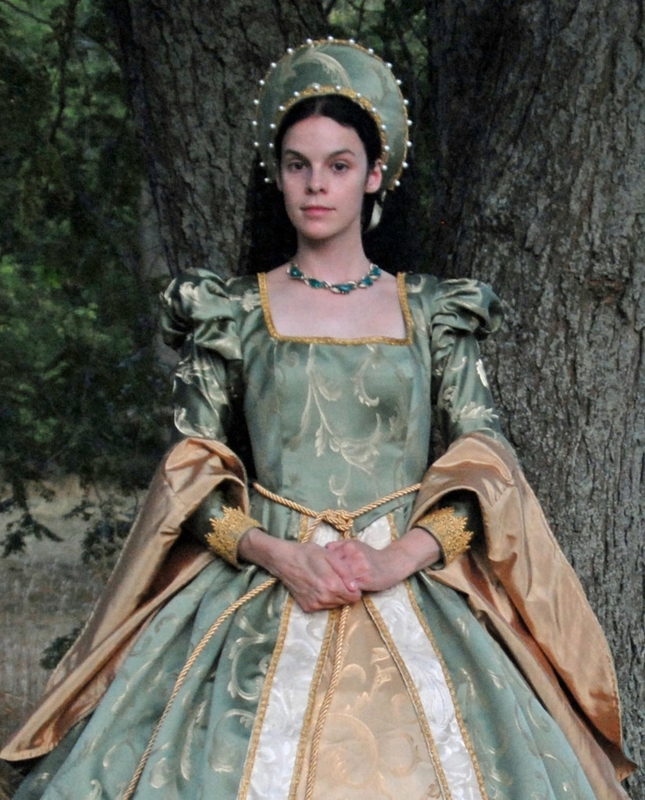 In medieval times, they started becoming more sophisticated and lavish. 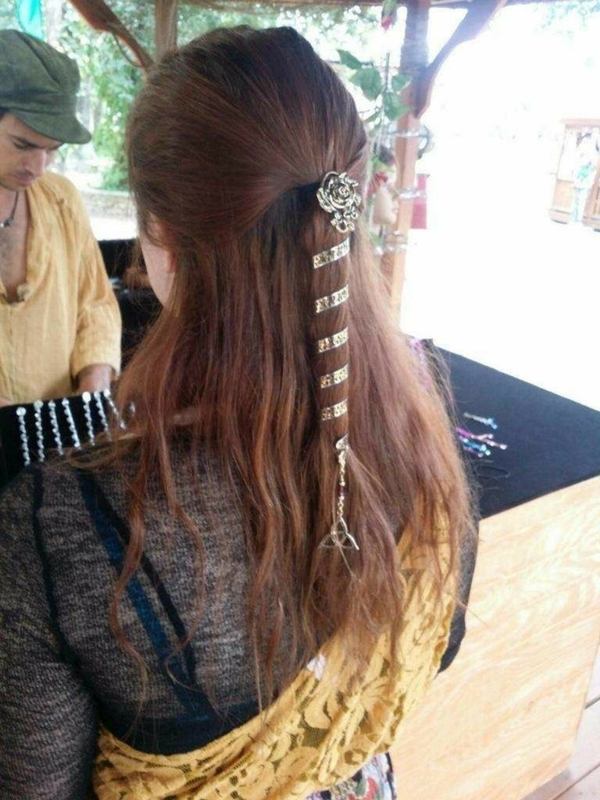 Deft craftsmen used precious metals and stones to create hairpins, diadems and tiaras, which beautifully complemented the ladies’ intricate hairstyles. 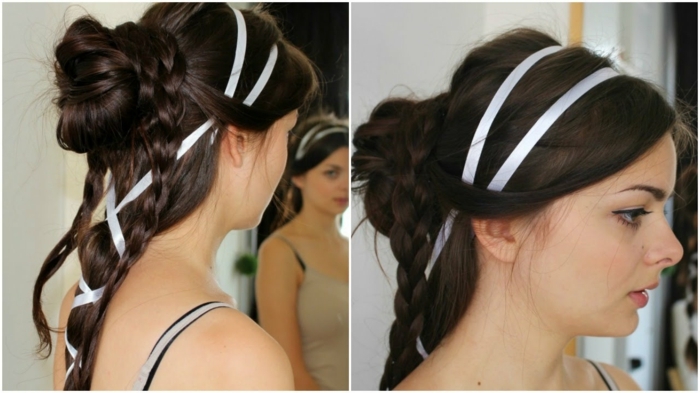 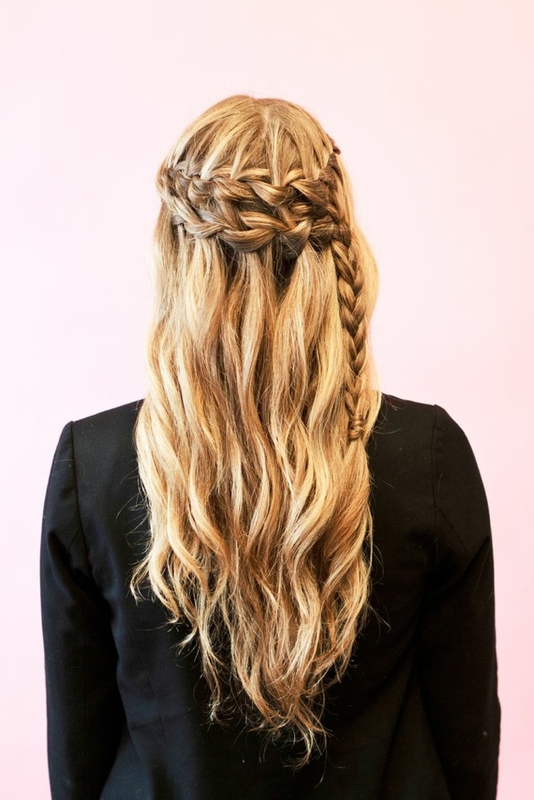 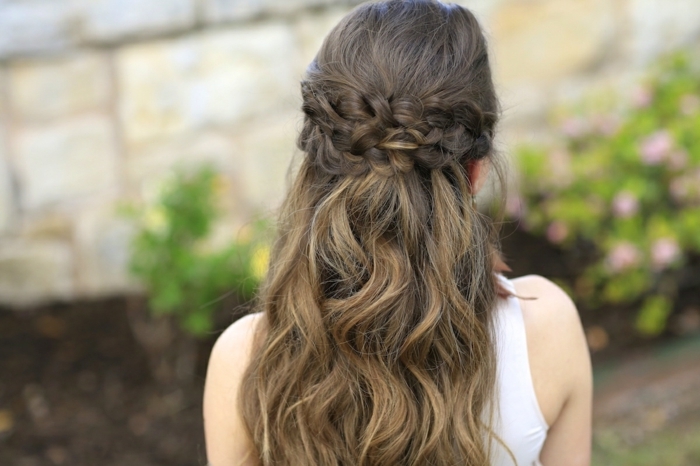 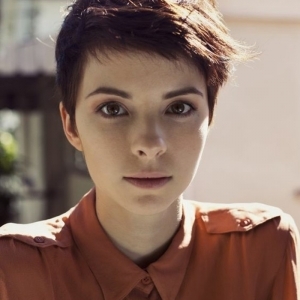 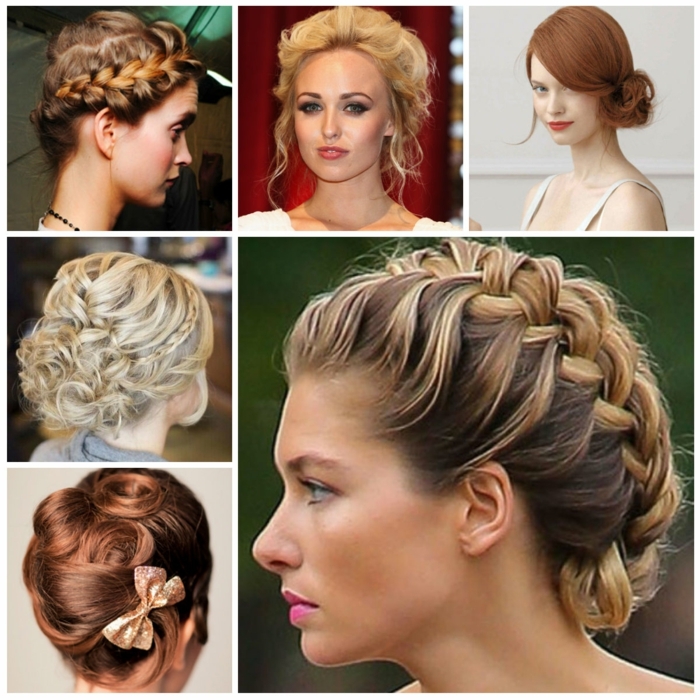 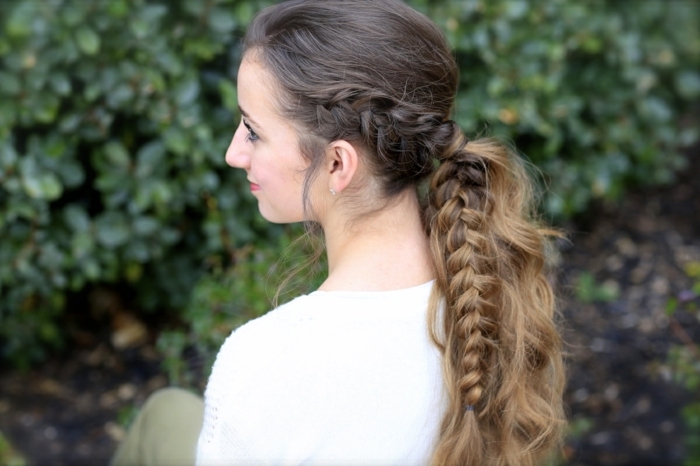 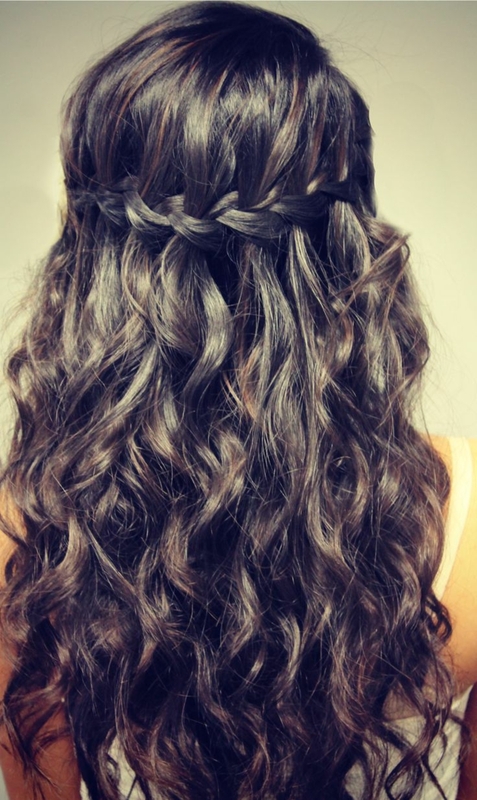 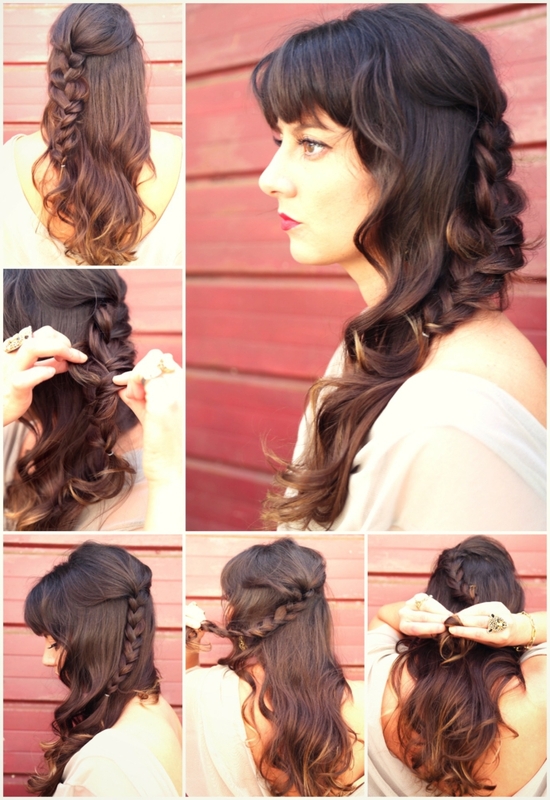 Let our collection of hairstyles inspire you! 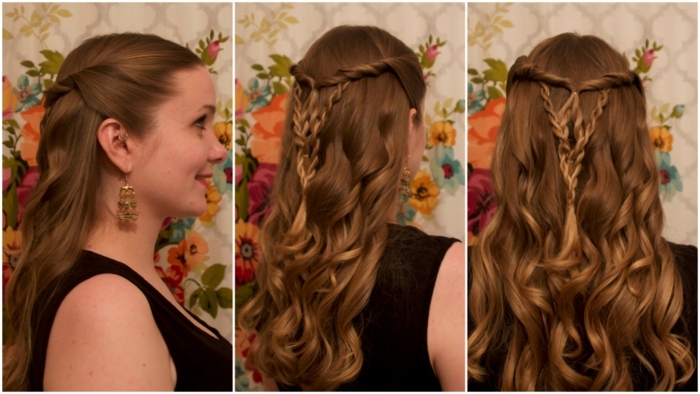 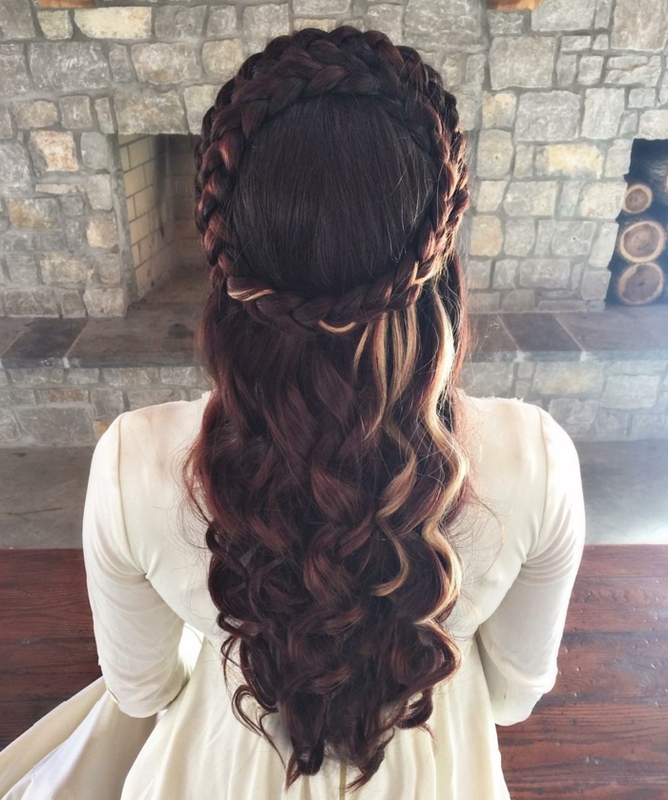 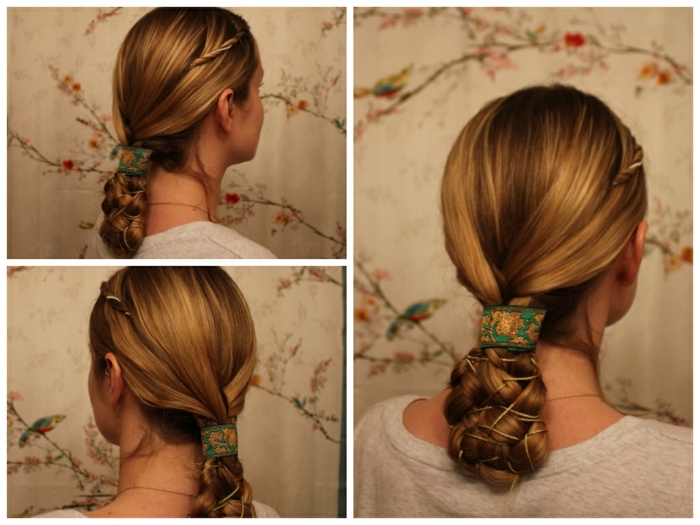 Modern hairstyle with a renaissance twist! 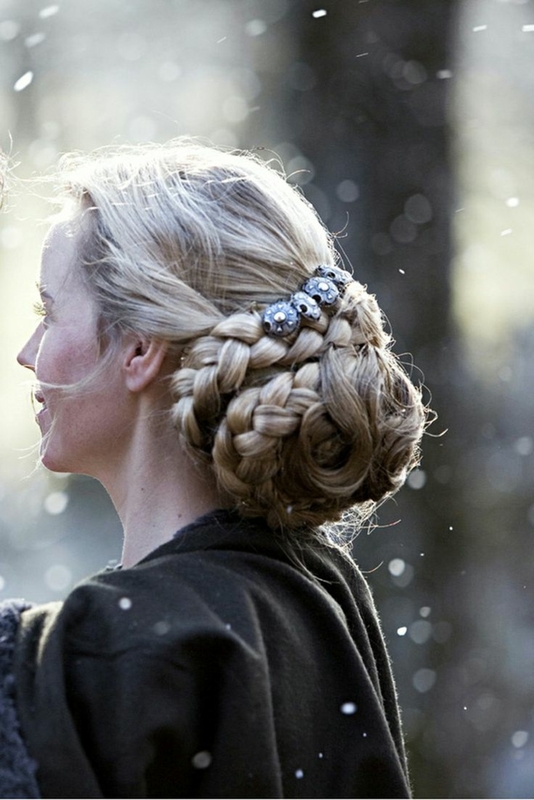 Romantic medieval do’s are an ideal choice for your wedding! 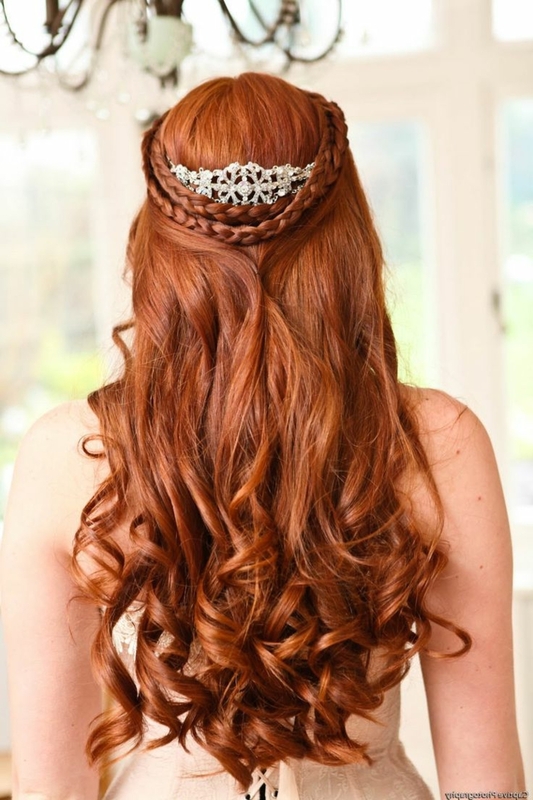 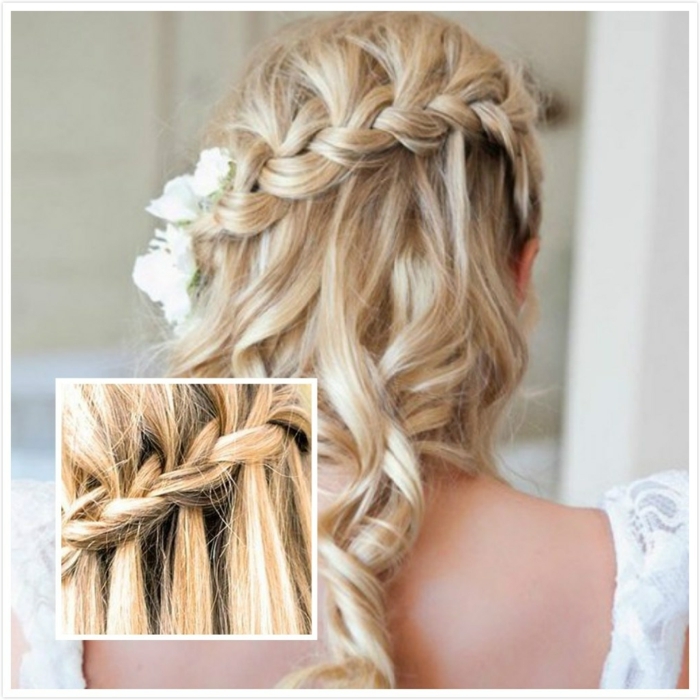 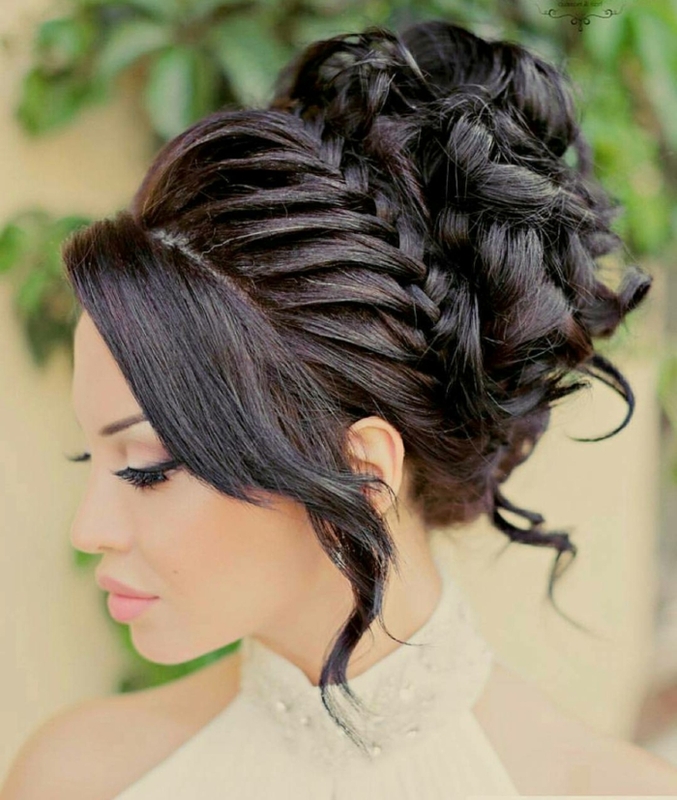 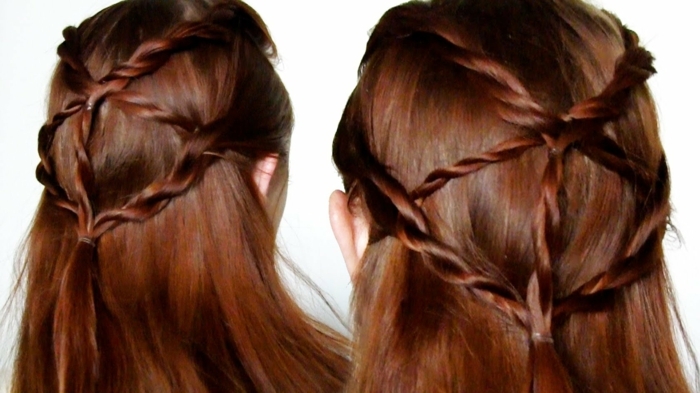 Renaissance hairstyles suit every face shape and look great in any hair color! 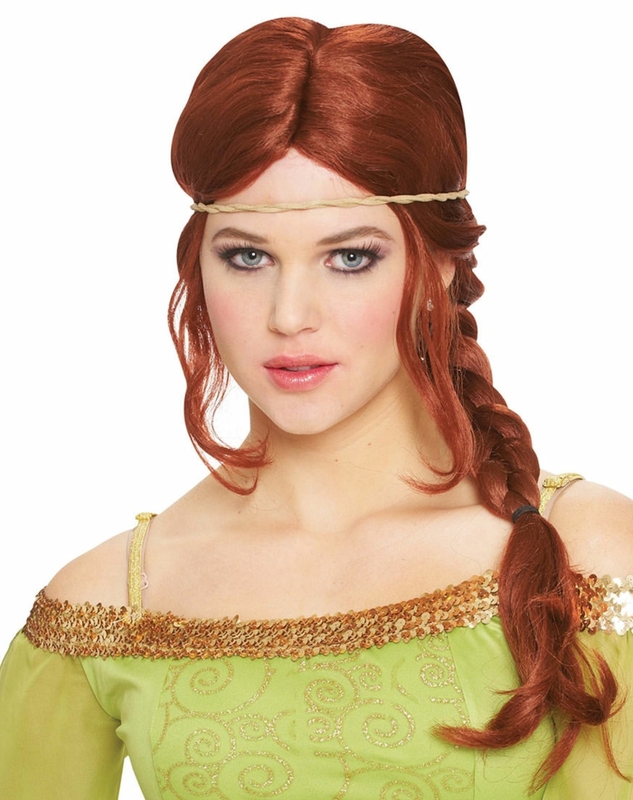 Travel back in time to the middle ages! 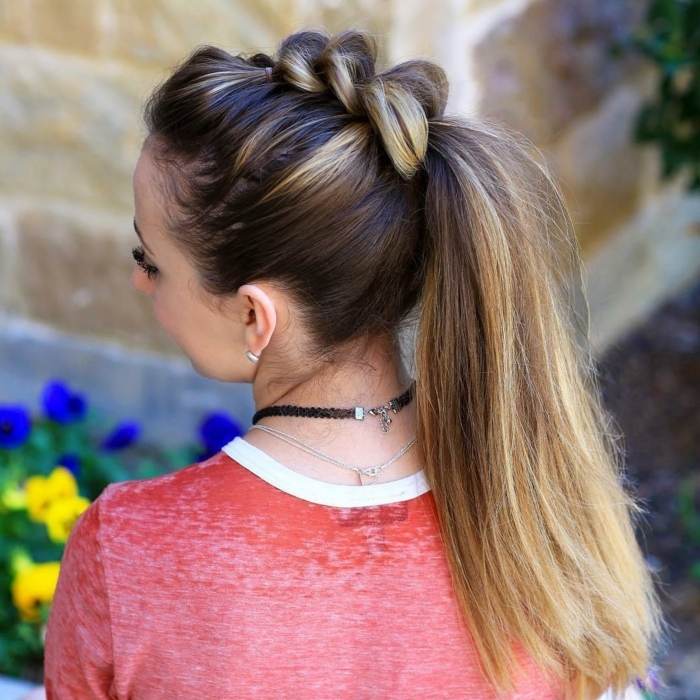 Mix different styles for a unique, head-turning look!